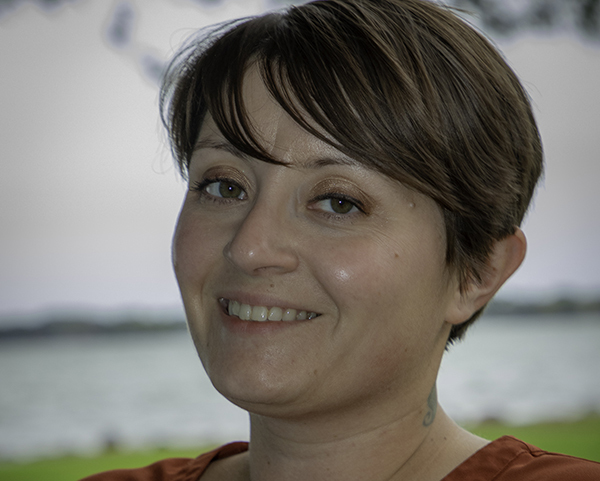 Natalie joined River Alliance of Wisconsin in March 2018 with a background in restoration ecology, watershed management and grant administration. She spent over a decade wrangling invasive species and facilitating education & outreach efforts in northern Illinois before journeying to Wisconsin to complete her MS in environmental conservation at UW–Madison. As Watershed Groups Manager, Natalie will champion the statewide monitoring, prevention and control of aquatic invasive species through the coordination of Project RED and Snapshot Day programs while providing support, training and technical assistance to local groups. Her passion for conservation was born on the lakes and trails of Vilas County and she is thrilled to be serving as a steward for Wisconsin’s rivers and waters.